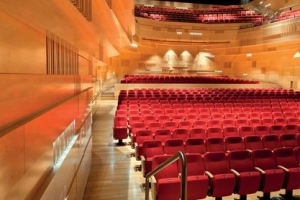 The Concourse, Chatswood is a state-of-the-art Performing Arts Centre, which opened in September 2011. 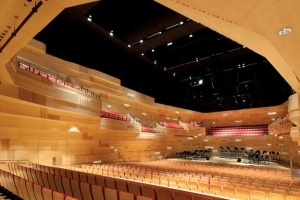 It features a 1,000 Seat Concert Hall, 500 Seat Theatre and a Civic Pavilion. 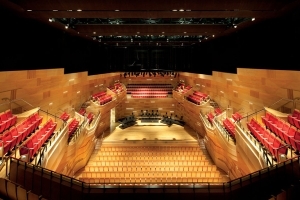 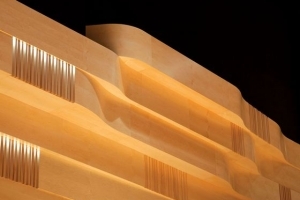 It is the largest Performing Arts Centre in NSW after the Sydney Opera House.